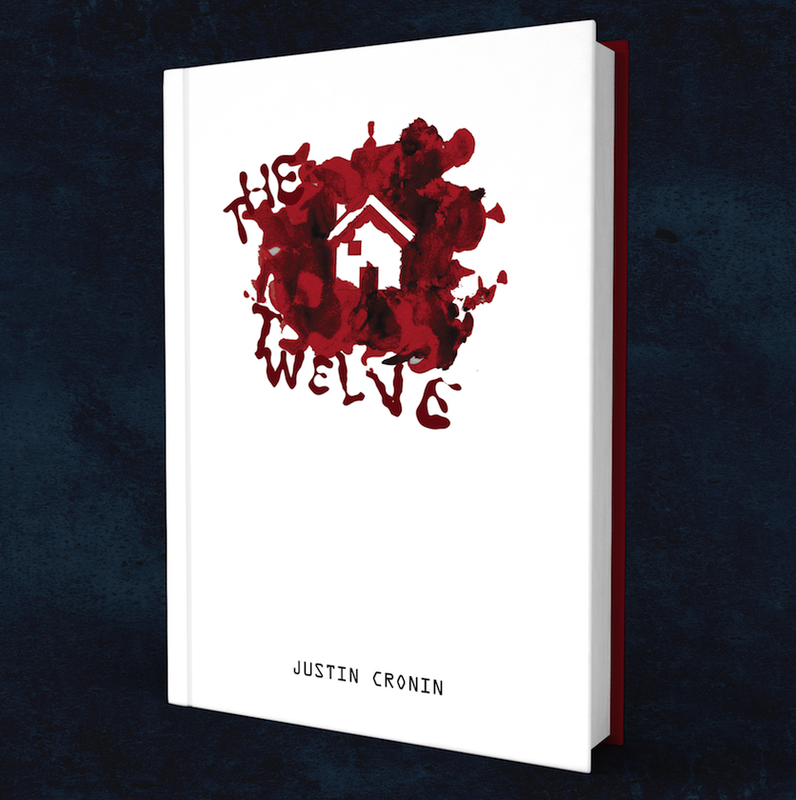 A science fiction/horror trilogy exploring good versus evil by Justin Cronin. The Passage is the story of a post-apocalyptic world overrun by vampire-like beings, mistakenly created by the Government. It follows the life of Amy, a supernatural orphaned girl, who is human-kind's only chance of survival. The Passage theme is good versus evil. Because of this, I wanted to take innocent objects (that have to do with the plot of each book: baby carriage, home, girl), and make them uncomfortable. In Book I, we learn about the birth and adoption story of Amy. In Book 2, neighborhoods are destroyed by the Twelve and its followers, Amy searches for her true "home", and a critical piece of the story takes place in a family's found home. Lastly in Book 3, Amy, who despite her age, still looks like a young teenager, comes face to face with The Twelve and must save the human world and fulfill her destiny. When purchased on an eReader, the cover will appear as if the blood is dripping onto the pages.